I consider breakfast to be the best meal of the day. My tummy wakes me up all excited and leads me to the kitchen to pop the kettle on before I am fully awake. After many breakfast based discussions with the girls, we thought it was time to venture out to find some of Cardiff's finest brekkie joints. 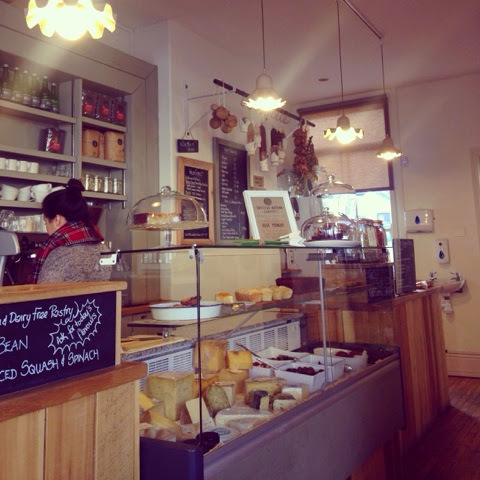 For the first trip, We went to Penylan Pantry. It is just a hop and a skip from mine, so luckily I could roll out of bed and into the deli. Being the eager, breakfast beavers that we are, we were the first in and eyeing up the delicious black board of goodies. I went for the avocado on toast. It is one of my absolute favourites as it's so easy to whip up, but this version was something else and the best I have ever tasted. 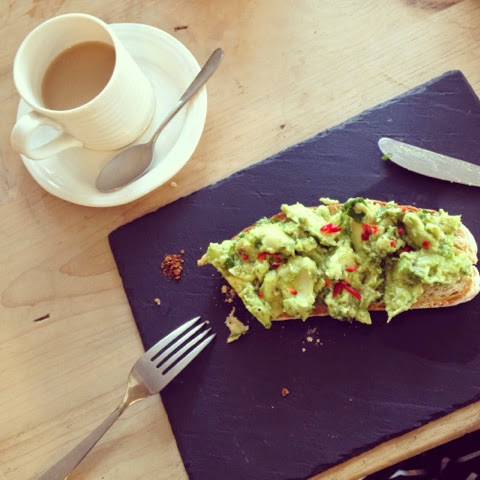 The Avocado was perfectly ripe and topped with chilli salt. 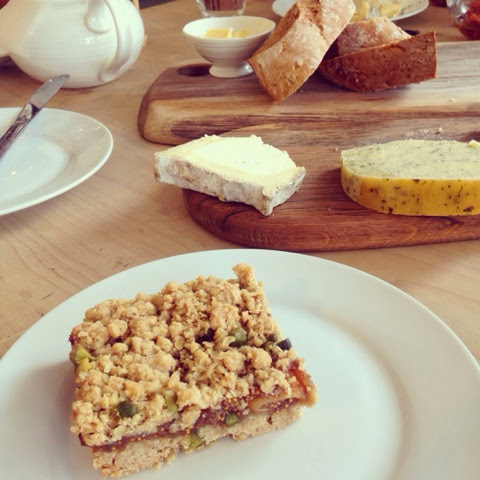 We went through tons of fresh coffee and tea, then one cheeseboard and flapjack later, we thought we had better leave them in peace. Foodies, I urge you to get it on your list because this place will be hard to beat.